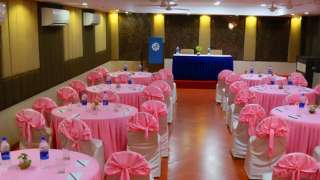 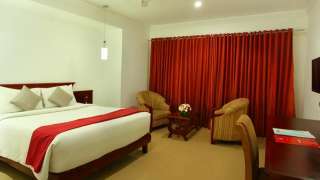 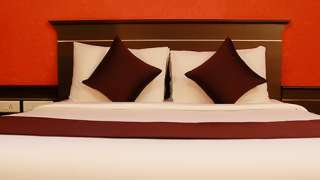 Hotel The Dunes Continental is undoubtedly one of the most sought after four star facility hotels to stay in the cosmopolitan city Kochi. 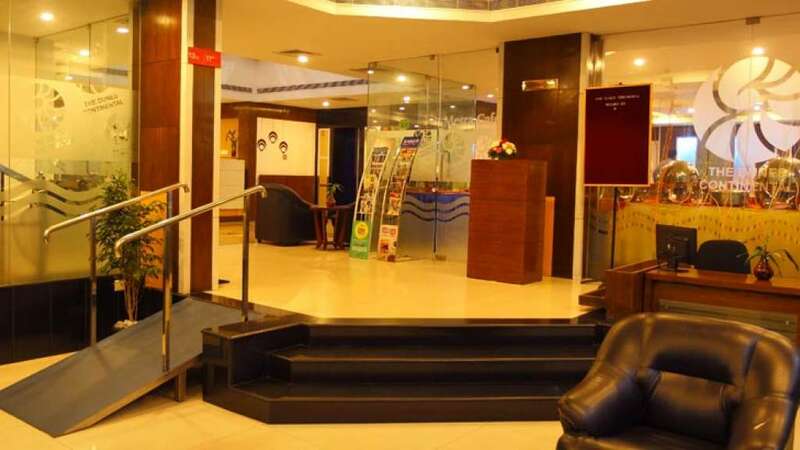 Located in a vibrant city, the hotel stands tall at the heart of the city, as an icon of hospitality with close proximity to major tourist attractions. 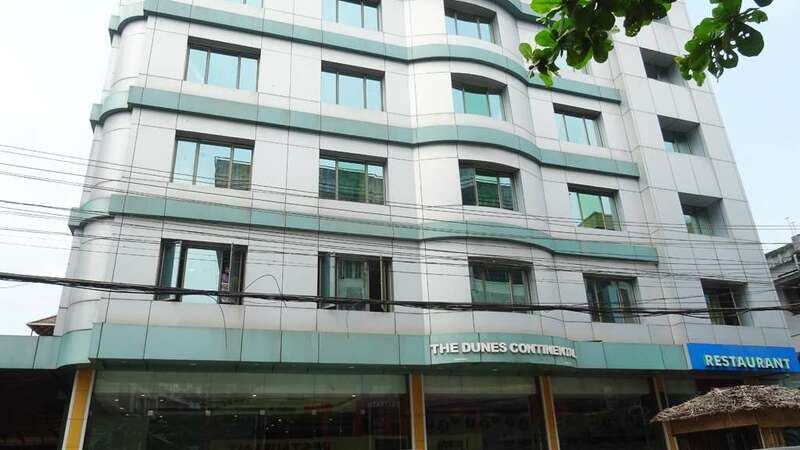 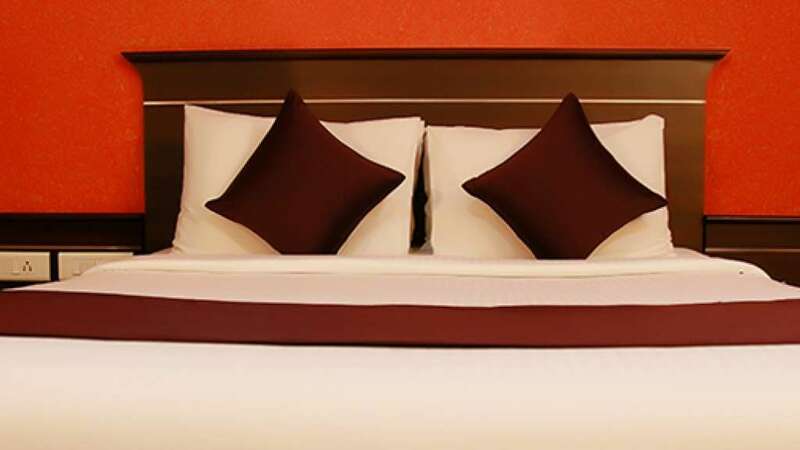 Hotel The Dunes Continental is a perfect choice of rest for corporate executives as well as sightseeing travelers. The hotel has great Wi-Fi connectivity throughout its premises with updated audio-visual and video conferencing facilities. To satiate your cravings, there awaits some exciting food and beverages offerings at The Dunes Continental. 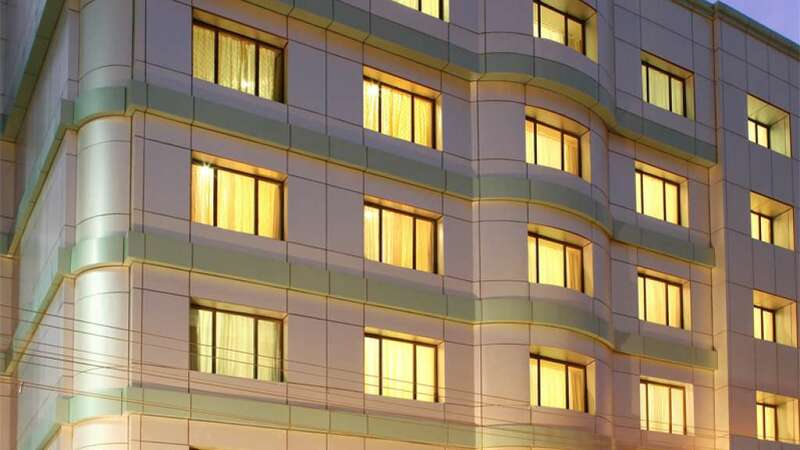 By the evening, city-scapes will don a robe to lure you and you can have a close look from the restaurant here.